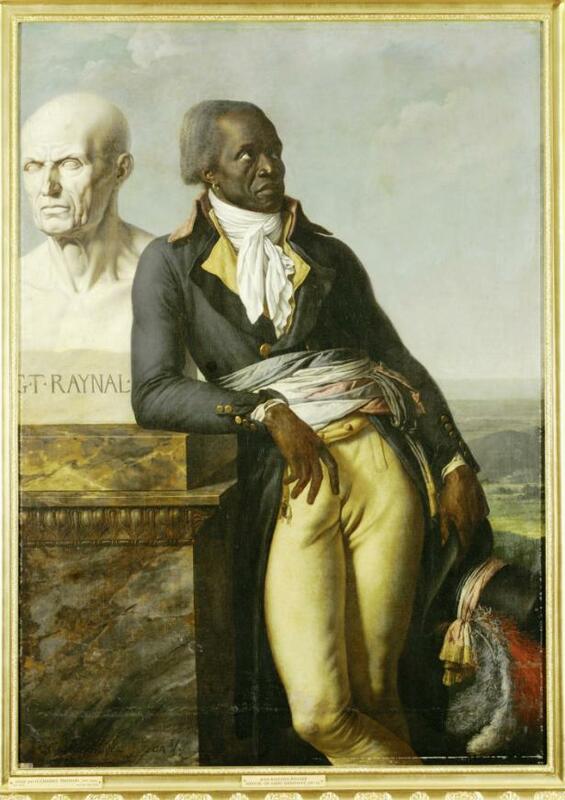 You have one more week to find out what the 18th century social network was like at the intriguing exhibition at New-York Historical on the events that propelled simultaneous American, French, and Haitian revolutions. As soon as you enter Revolution! The Atlantic World Reborn at the New-York Historical, you find yourself inside the social hub a Caribbean seaport city in the mid-1770s – the coffee house, where people reread month-old newspapers, asked arriving seamen for news, discussed European imperials, and complained about taxes, trade, and tyranny. Winding your way through the history maze, you’ll encounter the original penned version of the Stamp Act (1765), the first edition of Thomas Paine’s Common Sense (1776), and Napolean’s approval to sell Louisiana to the United States (1803). The story line weaves in the slave trade, the Haitian revolution, and the rise of voodoo in the Caribbean – a unique retelling of rebellion in the time of colonialism. See the artifacts on line, but connect the dots to revolution by dropping into the exhibition this weekend. And don’t miss the lobby painting featuring New York’s first big-time 18th c. social network — the Tontine Coffee House on Wall and Water, built by the brokers in 1793 to organize The New York Stock Exchange. This entry was posted in Art, History, Museums, Social Media and tagged art, culture, history, museums, social media by mssusanb. Bookmark the permalink.